Category Archive for: "FARMserver App"
Looking ahead to the 2019 growing season, profitably should be on the mind of every farmer. Some questions that might be top of mind include: “Will it be more profitable to plant corn or soybeans? From fertilizer programs, nitrogen decisions, chemical programs, to seed, what is the magic recipe for profitably for 2019?” Knowing that every farm and field is different, there aren’t always easy answers to those questions. 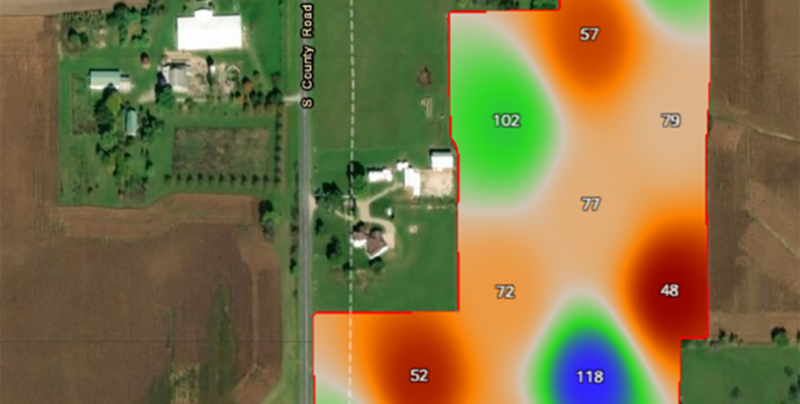 Since the inception of FARMserver®, one feature has been requested more than any other… the ability to import soil test information into FARMserver. After listening to feedback from our customers, we took a long, hard look at some of the major players in the soil sampling industry to determine what best fit their needs. 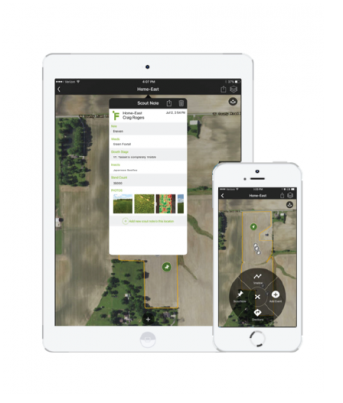 This feature will allow the customer/dealer/salesperson to view yield information on screen without having to print yield maps and summaries. This feature will give you (by crop) Yield by Field, Yield by Hybrid, Yield by Soil Type, Total Bushels, Avg Moisture and Average Seed Rate. 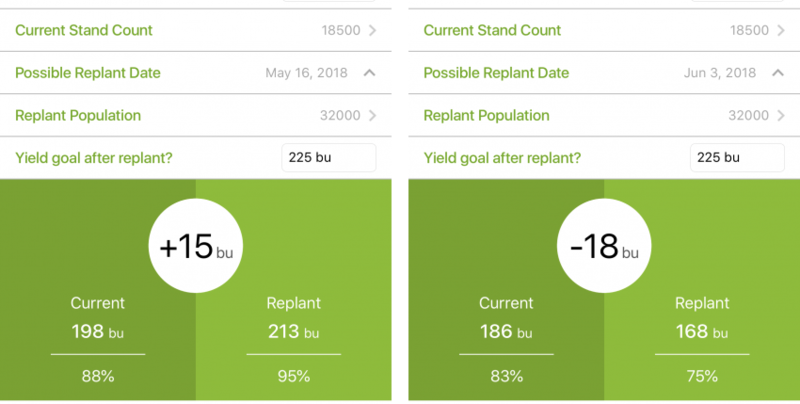 This yield information changes, depending on what fields you have selected. 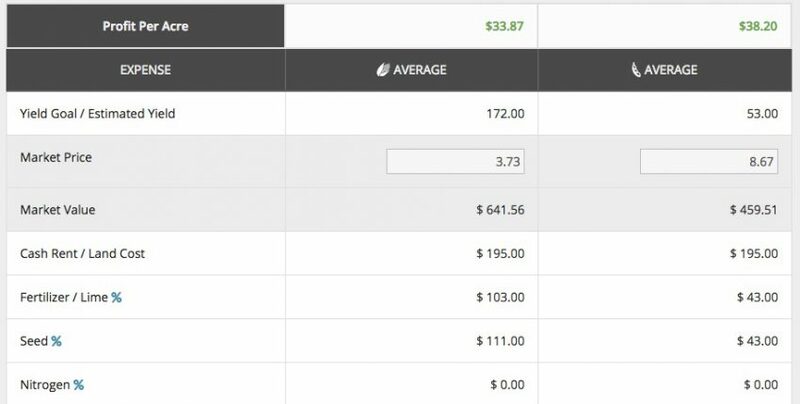 So if you have 5 out of 25 fields selected, all of the averages are for the 5 you have selected. If you do not select anything, it will give you yield information for the entire operation. 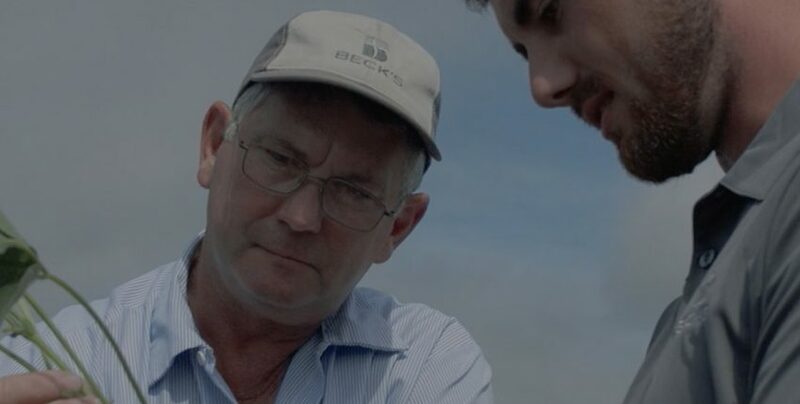 Many of us have a go-to person for agronomic advice. A “Trusted Advisor,” if you will. It may be our local seed dealer. It may be an agronomist. When we call them for advice, we generally have to give them a story about the where, what, when and how of our question. 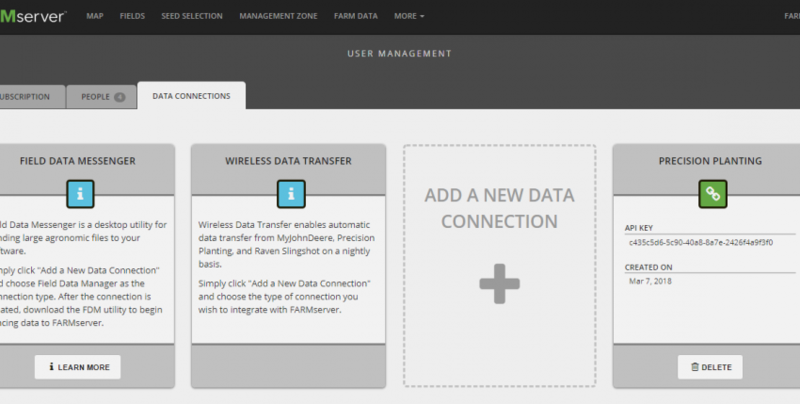 FARMserver recognizes the value of Trusted Advisors and have created a feature in the website just for that.